105 Items. Showing Items 97 thru 105. 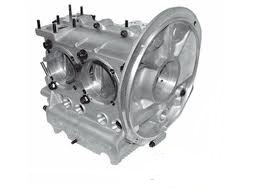 Engine cases are all new construction with numerous design features added in right from the start. All cases are made from high quality aluminum alloy and are fully CNC machined. Never install a new camshaft without new cam followers. Get longer life from your VW engine with our performance cam followers. 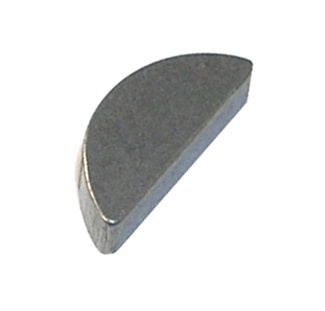 Manufactured to exacting tolerances and Maganese Phosphate coated. Set of 12 screws 6x10mm in size. Fits VW Bug, Bus, Ghia, engine tin. Replace your old, rusted or stripped VW engine tin screws with this new set of zinc screws. 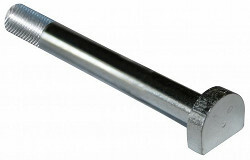 Set of 24 screws 6x10mm in size. Fits VW Bug, Bus, Ghia, engine tin. 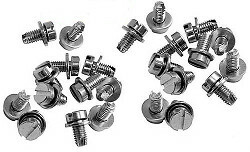 Replace your old, rusted or stripped VW engine tin screws with this new set of zinc screws.